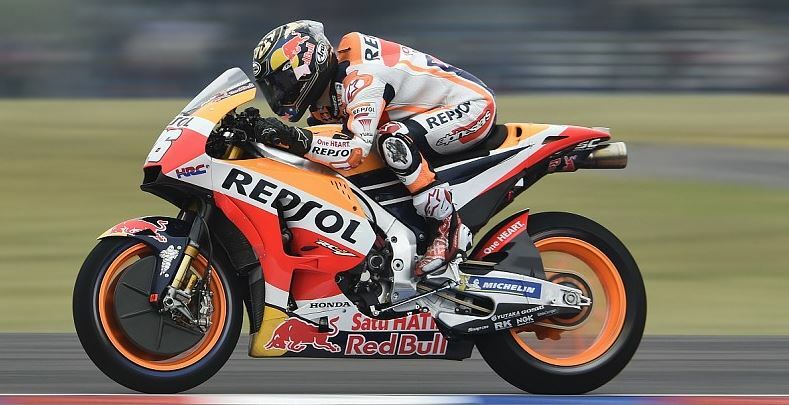 We’re finally underway with the 2019 MotoGP and have already experienced two thrilling races, including the Qatar GP and the Argentine GP. The results have been impressive and many predictions made towards the end of the last year and the beginning of this year have already been proven wrong, but there are more than just a few that could still be 100% right! To get the most out of betting on the MotoGP, it’s best to use predictions. Confirm the possibilities by continually checking up on results as qualifying race dates get closer. The bookie’s odds are also great indications, which have been set by professionals, making it a high starting point. However, when it comes to betting, you’ll also score more with your predictions by spotting something that could prove the bookies wrong and making a bet that gives you higher odds. To get you started on detecting those possibilities, here are some predictions for the season ahead. If we look at postseason predictions, it was slightly on the wire what these two world champions could bring to the Honda team. Some might remember the 2013 race where these two racers also look each other out while fighting for second place. Lorenzo was forced off the track while Marquez went through to claim second place. We’ve seen both these racers fight hard to come out on top and it could be a bad thing to have them both in the same team. However, in the first two 2019 races, we expected to see more action from both these champions but got somewhat disappointing results instead. Lorenzo finished the first 2019 race in Qatar in 13th place and a slightly disappointing 12th at the Argentine GP. Luckily, M. Marquez managed to keep up to his legacy by finishing in second with eh Qatar GP and in first with the Argentine GP, providing the team with additional points and a chance to claim a podium finish for the season. It would be interesting to see if Lorenzo can bring the action we-re used to as he is currently holding the Honda team behind from grabbing a huge lead early in the season. Marquez has been as impressive as always, but it would take the whole team to stay ahead of Ducati and Yamaha. Some of the 2018 predictions had fans question whether Rossi would be giving in and going into retirement before the 2019 season began. Well, it’s already been proven wrong as the racing legend appears on the track and managed to pull some great results, even within the first two races. Once again, we see Mr MotoGP on his Yamaha with the famous number 46 where he managed to finish in 5th place at Qatar and in second at Argentine. Could he be aiming for a 10th championship or would Marquez be taking it away from him for the 6th time?